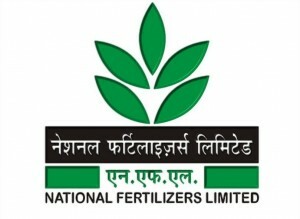 National Fertilizers Limited – NFL invites online applications through website for the recruitment of 149 Engineers (Chemical, Mechanical, Electrical and Instrumentation) and 10 Accounts Officer posts Total 159 Posts through NFL Recruitment 2015. The notification for National Fertilizers Limited NFL Recruitment 2015 for Engineer Account Officer has been announced. Electrical: Degree in Electrical Engineering.